Grammy-award winning Producer & Entrepreneur – the mastermind behind massive stars like Kanye West, The Weeknd, Nas, Christina Aguilera, and more. 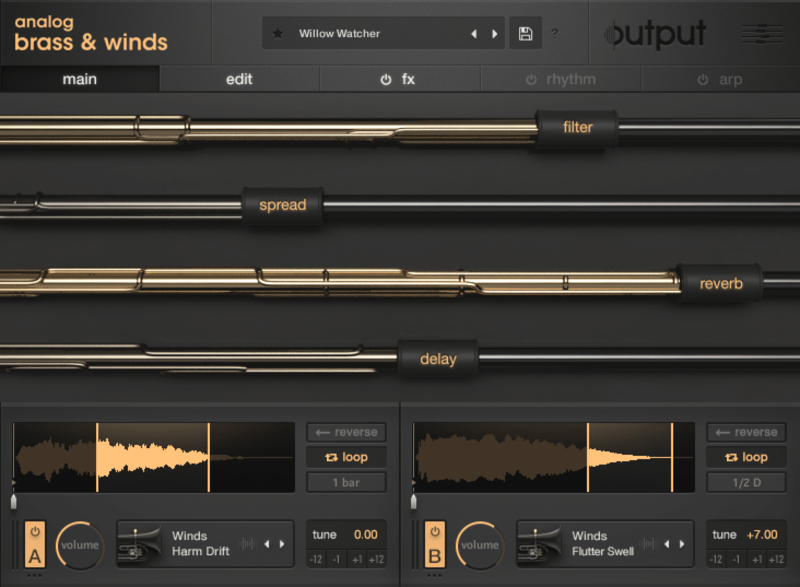 See an exclusive studio tour and watch Che Pope make a beat with Output’s Analog Brass & Winds. Plus, find out how to get on the radar of one of the most respected Execs in the music industry.